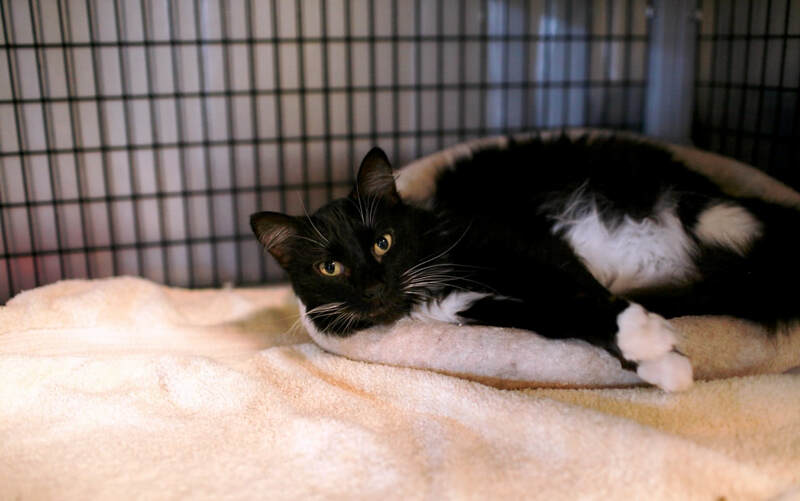 Twinkle is a snuggly, 3-year old kitty who was adopted and then returned to the Wake County Animal Center! She had significant dental disease and received treatment in July 2018. She's living in a wonderful foster home, waiting for the perfect family to scoop her up! Miles is a total cuddle bug! This 10-year old kitty was surrendered in January 2018. He has some dental disease and possible hypothyroidism, and is currently undergoing evaluation. He will be available for adoption soon through Safe Haven for Cats. Sienna has been in foster the longest of any of our kitties! This sweet 4-year old kitty received dental treatment in December 2016. 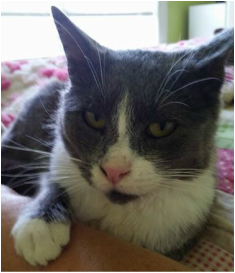 She was surrendered to the shelter by her previous owner, along with her two baby kittens, in August 2016. Her babies have since been adopted, and now it's her turn to find her forever home! Jax is a sweet, 10-year old kitty who came into the shelter in September 2017. 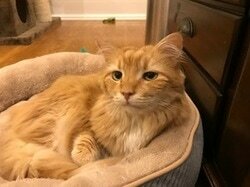 He received dental treatment in November and was adopted in January 2018! Meet Xavier! 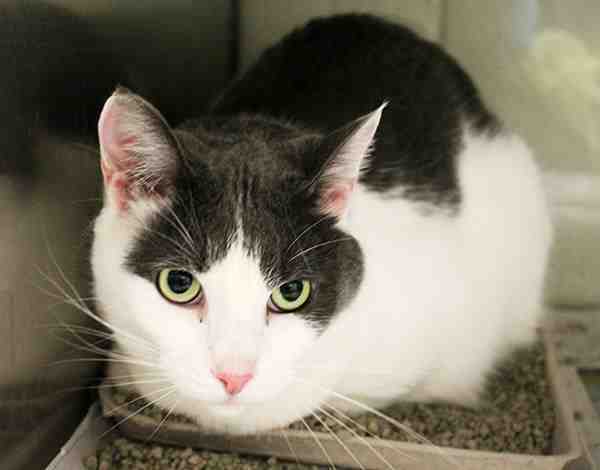 He is a very sweet 9-year old kitty with the softest white and gray fur and a cute little pink nose. He was surrendered to the shelter in April 2017 and received dental surgery in May. He was adopted in December 2016! 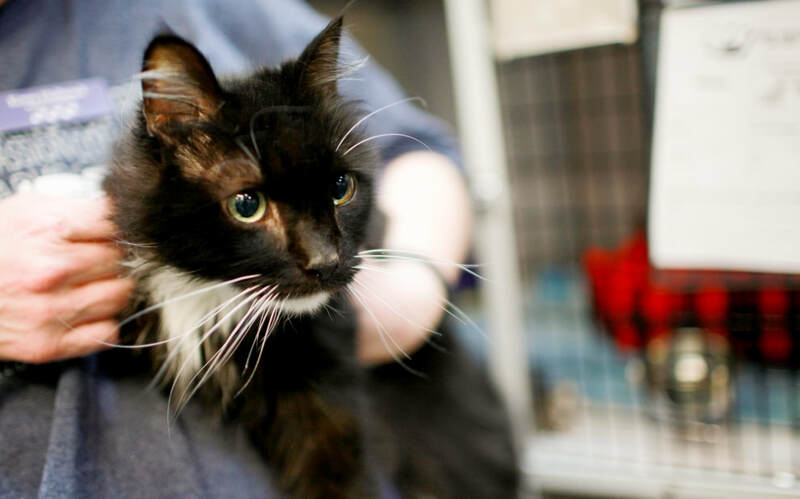 Vanguard is a handsome, 9-year old medium-haired tuxedo kitty. He came into the shelter in September 2017 and received dental treatment from us in October. He was adopted in November! Meet Ruby! She is a gorgeous 9-year old kitty who came to the shelter in July as an owner surrender "because she is too old." She had severe flea dermatitis and is in need of dental treatment. Purrfect Smiles sponsored a portion of her medical bills and she was adopted! Meet Toto! He is a 13-year old kitty with a stunning coat and sweet disposition. He was surrendered to the Wake County Animal Center in April 2017 and was diagnosed with significant dental disease. He received dental surgery in May and has been adopted! 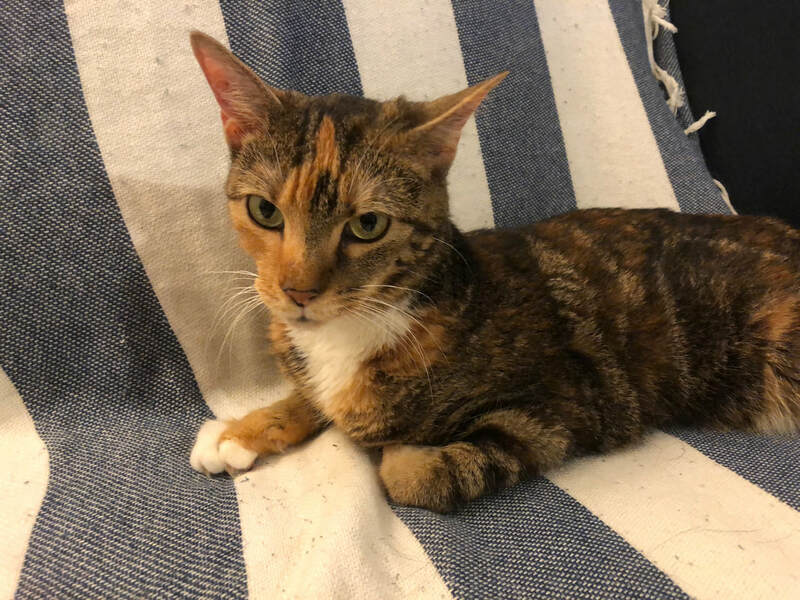 Charlotte and her sister Savannah were dumped at the shelter in December 2016 because their owner became ill and could no longer care for them, and no one in the family would take them in. She is a beautiful, sweet girl who just wants to cuddle on your lap all day. During her examination, it was discovered Charlotte has a tumor. We gladly accepted her as part of our program to remove the tumor and help this girl retire into her golden years. Unfortunately, after a trip to the vet, it was discovered her tumor was infected and blood work revealed it was malignant with a very rare and untreatable cancer. Charlotte was adopted by her foster in February 2017 so that she can spend the rest of her days in a forever home! 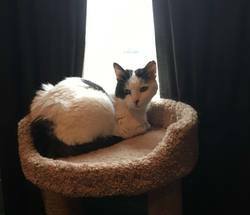 Piera is a loving, 10-year old kitty who came to the shelter in September 2016. She was immediately diagnosed with dental disease and received her much needed dental treatment later that month. 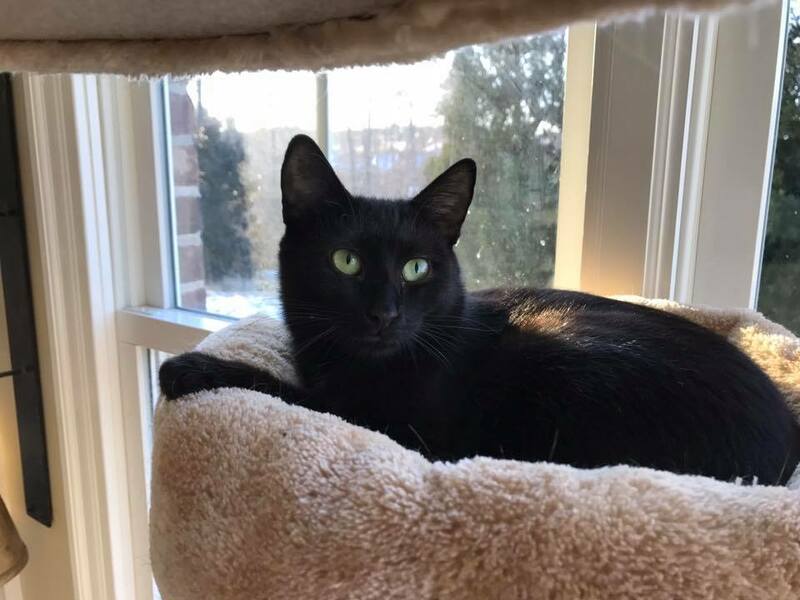 Piera was adopted in December 2016! ​﻿﻿Look at this guy! Gimlet came to the shelter in July 2016 in really rough shape. The initial diagnosis was chronic end stage hyperthyroidism, but it turns out he was just extremely malnourished when he arrived at the shelter. Gimlet was adopted in August 2016! ﻿Storm is a very sweet and loving 5-year old cat who came into the Wake County Animal Center in April 2016. He had major dental work in June - all of his teeth had to be removed! But now he is no longer in pain and can eat and play without any more discomfort. He received his dental treatment at Chatham Animal Hospital. Storm was adopted in September 2016! 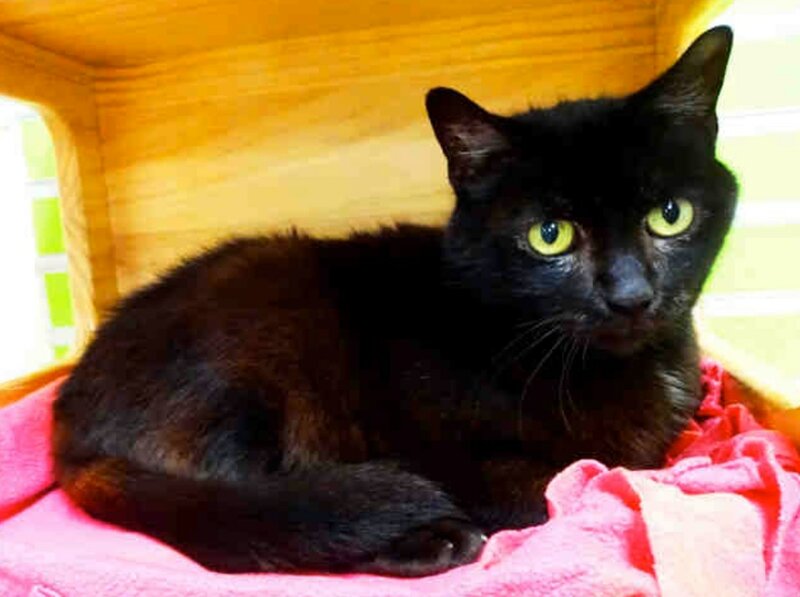 ﻿Shiloh is a 6-year old female cat who came to the Wake County Animal Center in January 2016. She was diagnosed with stage 4 dental disease and needed a number of extractions (all of the teeth extracted beyond her canines). This sweet kitty received her dental treatment at Raleigh Community Animal Hospital and recovered in a foster home. She was adopted in April 2016!